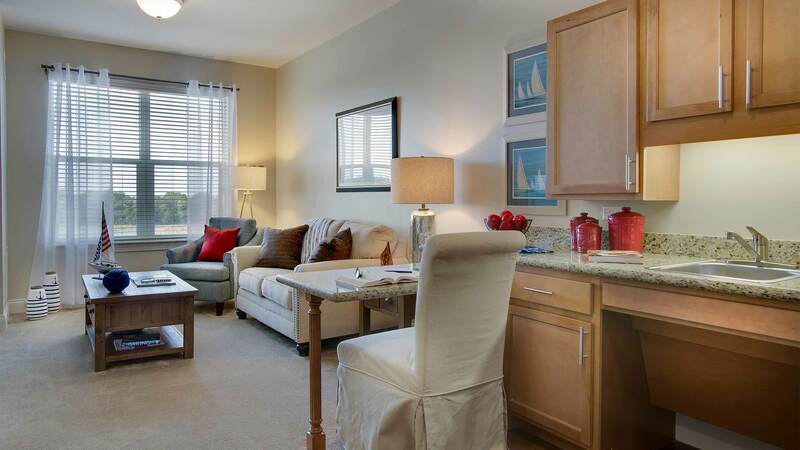 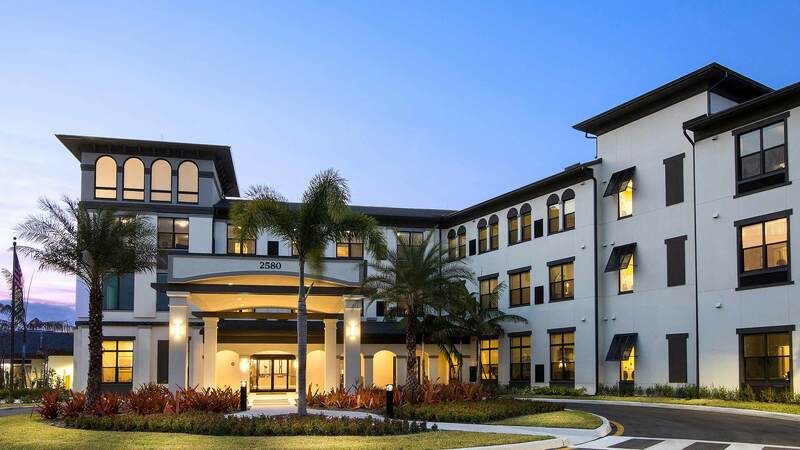 The Sheridan at Cooper City, the new, modern approach to senior living and care. 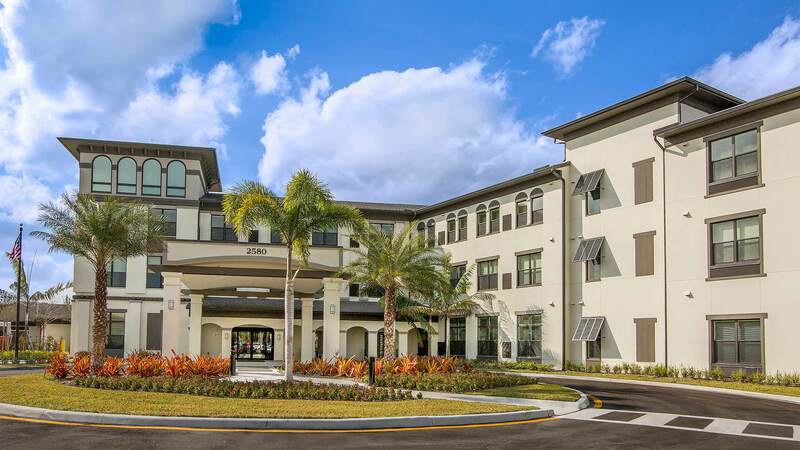 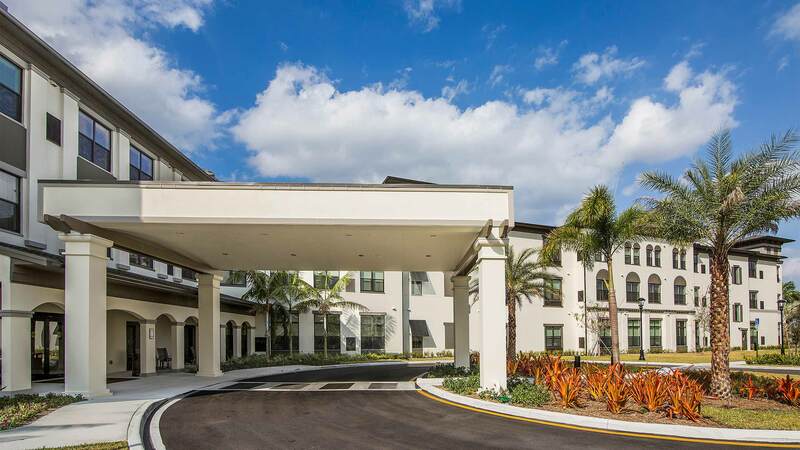 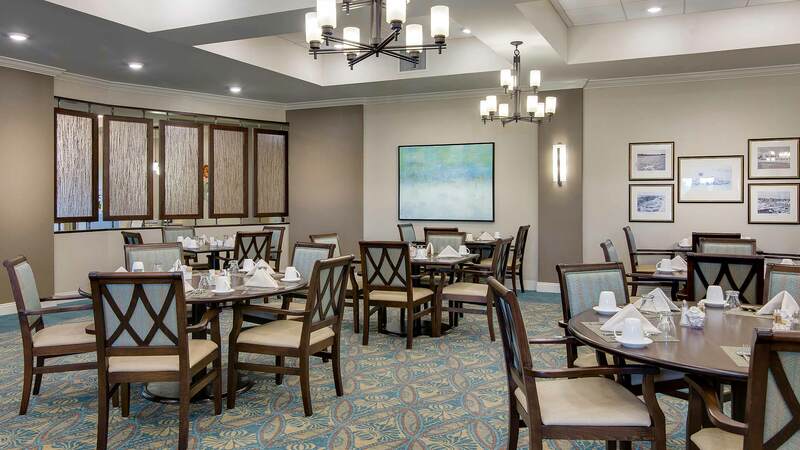 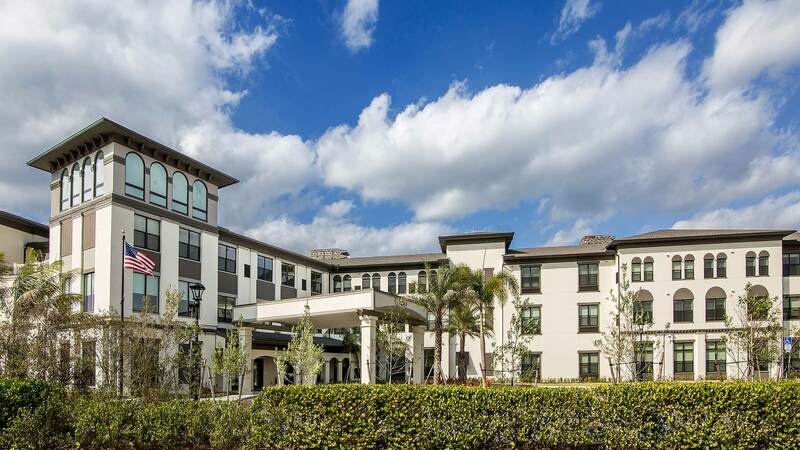 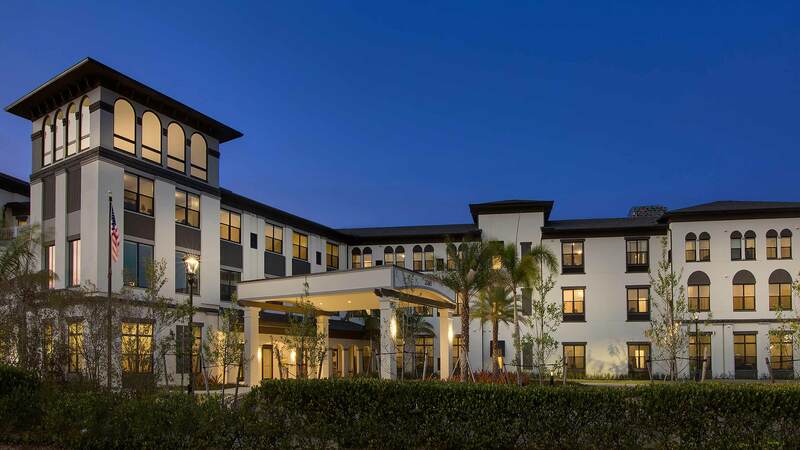 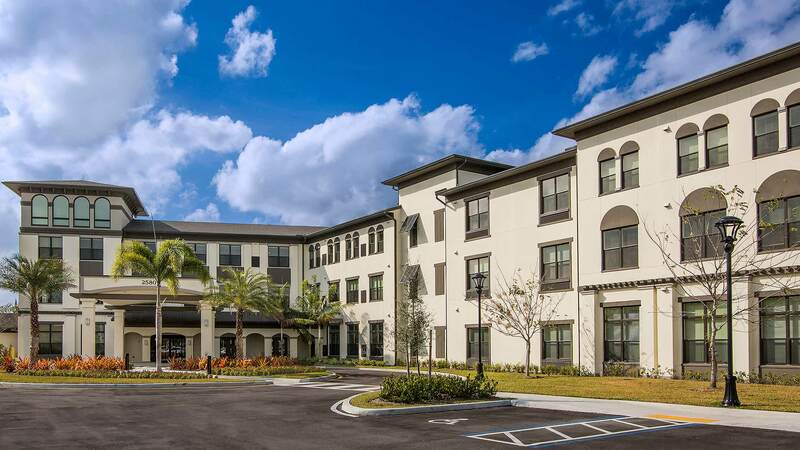 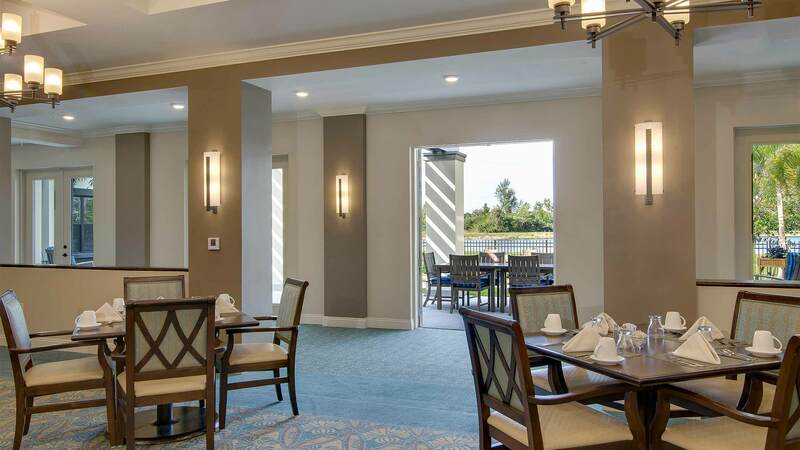 Providing Memory Care, and Assisted Living in Cooper City, FL, The Sheridan offers best-in-class care tailored to each resident. 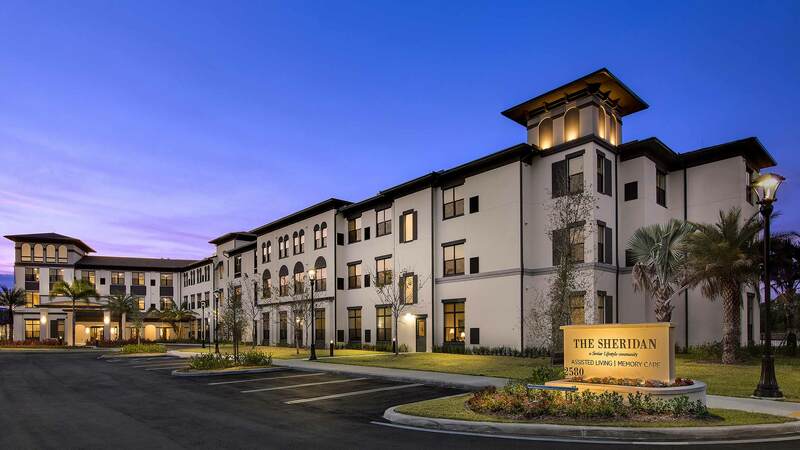 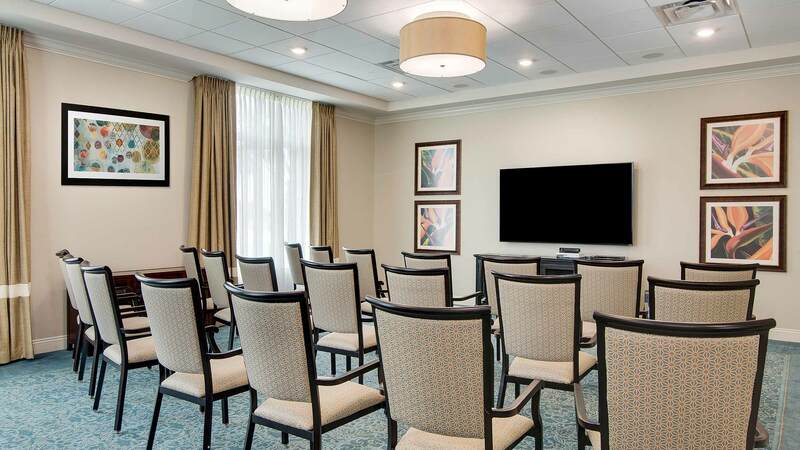 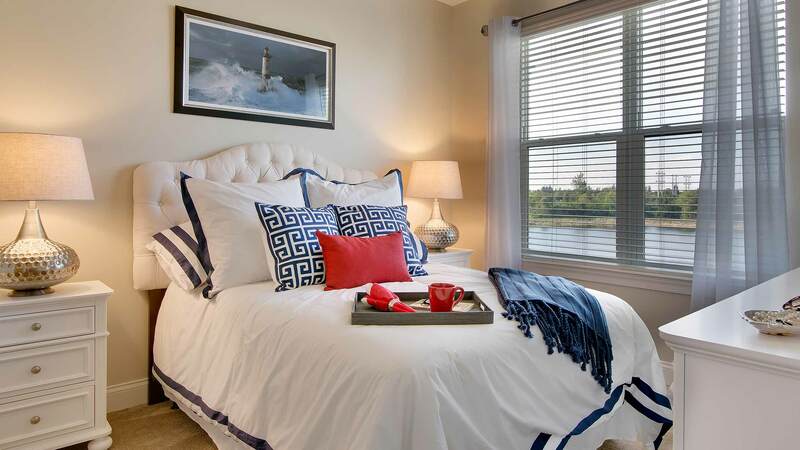 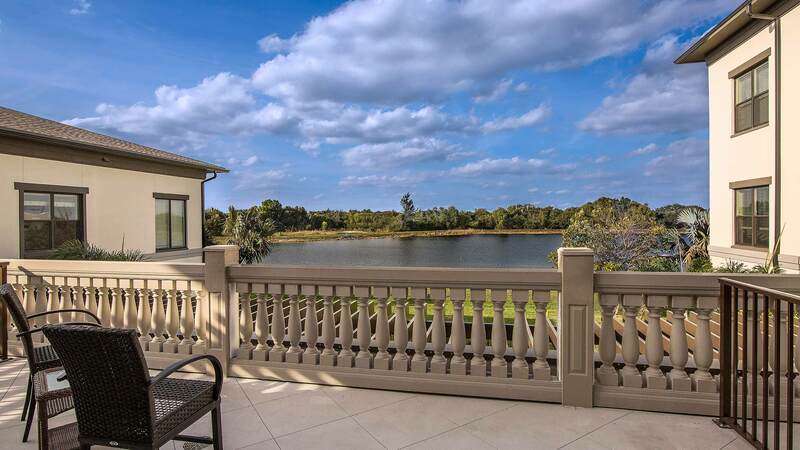 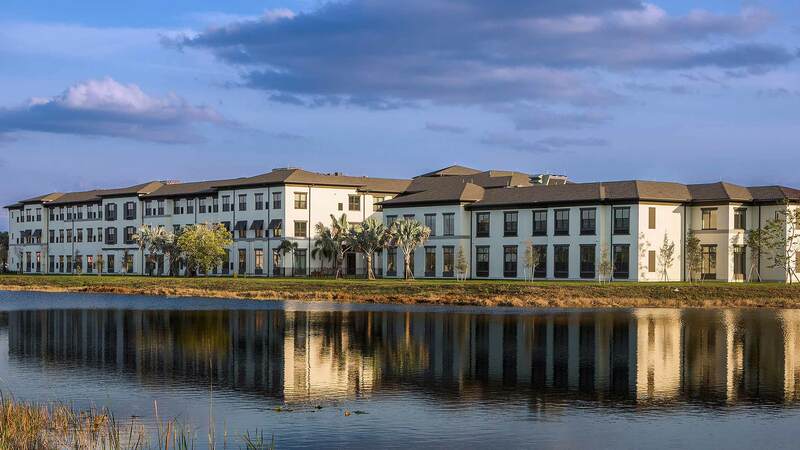 The Sheridan at Cooper City is conveniently located on the corner of Sheridan Street and Pine Island Road, easily accessible from Highway 75 and the Florida Turnpike. 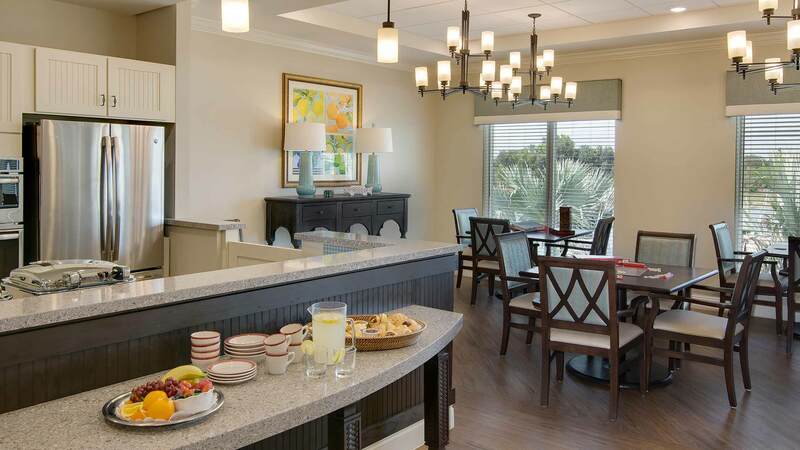 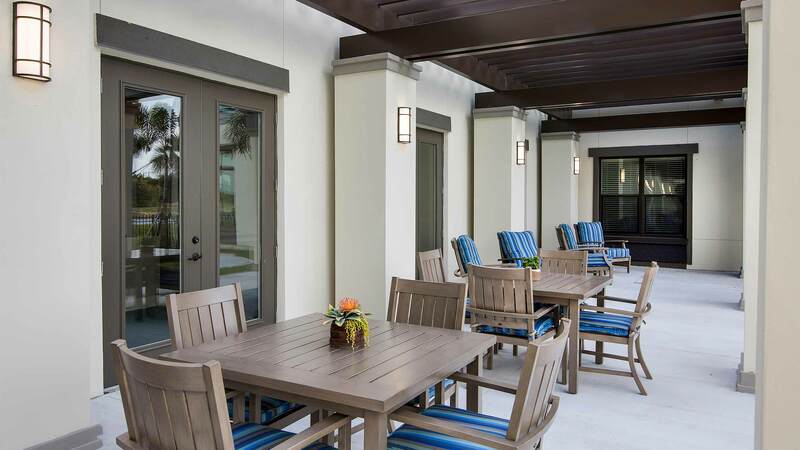 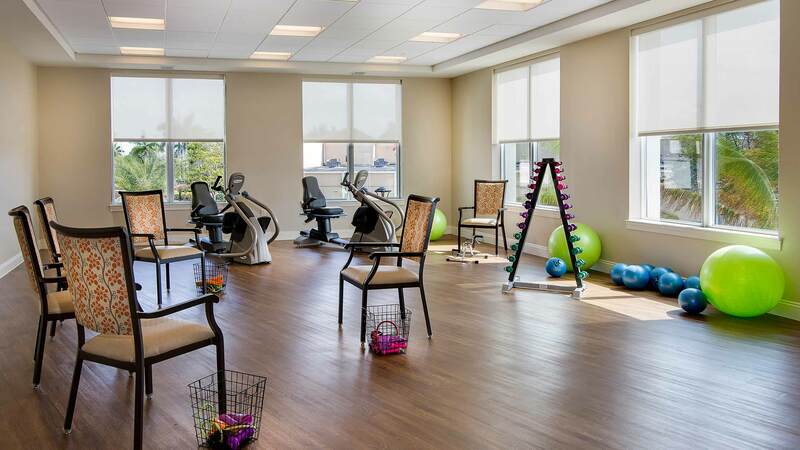 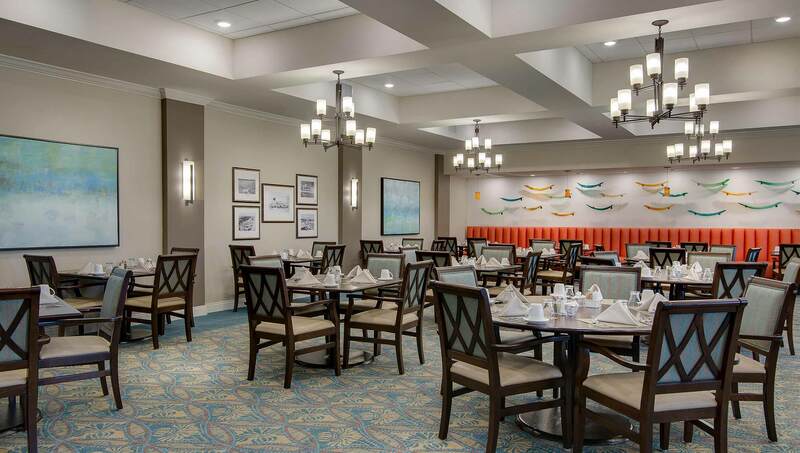 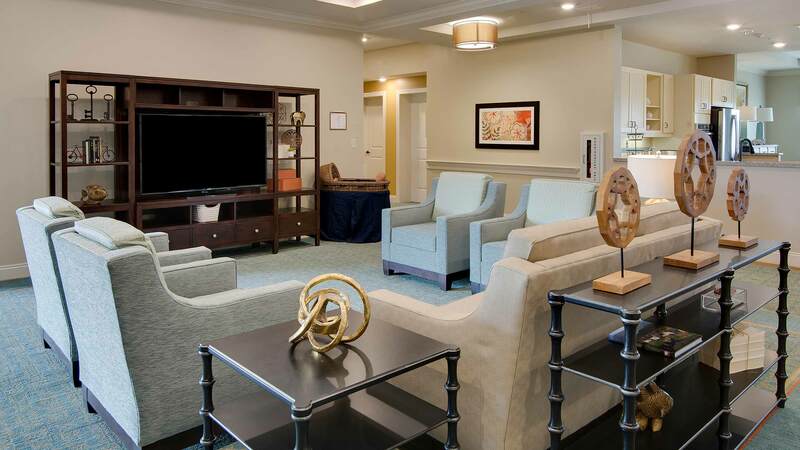 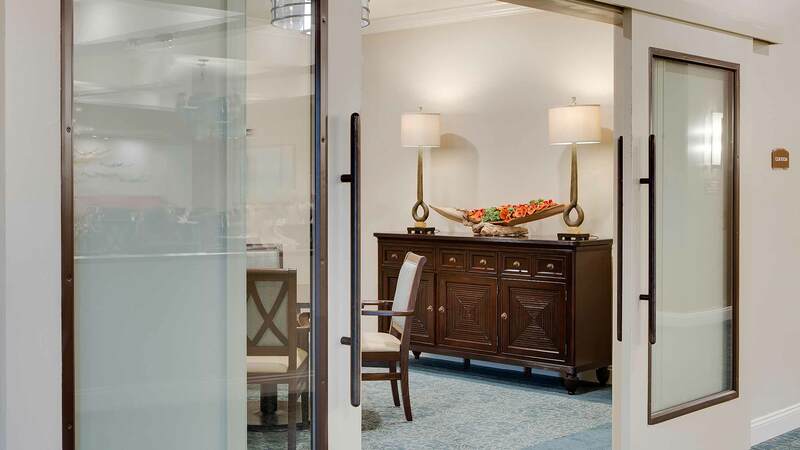 Residents of The Sheridan at Cooper City enjoy the thoughtfully designed community, beautiful new apartments, and vibrant atmosphere that combine to create an unprecedented experience at our memory care and assisted living residence.